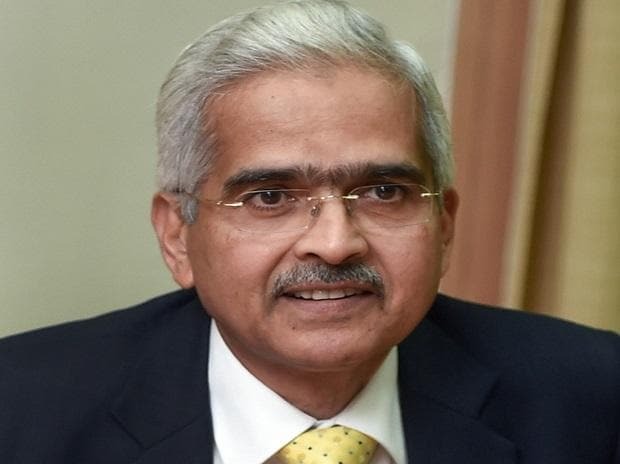 Reserve Bank Governor Shaktikanta Das Wednesday said he will be meeting industry lobby groupings on Thursday. Das has already met the heads of state-run banks in two installments, private sector bankers, non-bank lenders and associations of small businesses since taking over in December. "Will meet the apex chambers/associations of industry and commerce tomorrow (January 17)," Das wrote on the microblogging website Twitter. It can be noted that till a few years ago, the RBI had a structured practice of meeting industry lobby groupings like CII or FICCI. Das had hinted towards a more conciliatory approach, taking the views of all the key stakeholders on board, hours after assuming charge following the surprise resignation of his predecessor Urjit Patel. In the run-up to Patel's resignation last month, multiple stakeholders, including government ministers, had complained about the RBI not listening to industry concerns. Roads minister Nitin Gadkari had publicly said that RBI's notifications are hampering financial closure for projects and appealed for a relook at the practices. The February 12 circular last year, which redefines bad asset recognition by asking lenders to classify an asset as bad for a single day's default and stresses on quicker resolution, has also been one of the areas of concern especially for the large borrowers. Provisions in the circular proved to be one of the driving factors which had led the Government to invoke the never used Section 7 of the RBI Act to direct the central bank to take certain discussions for public good. The Government also wants special dispensation to the power sector, which the RBI is uneasy with. Even as the central bank had decided to end the practice of forbearances, it has initiated a scheme on board direction for Micro, Small and Medium Enterprises (MSMEs) having borrowings under Rs 25 crore after Das took over.